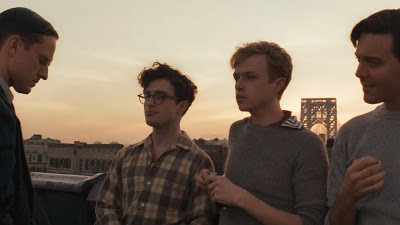 One of the best films I've seen thus far at Sundance is "Kill Your Darlings," starring Daniel Radcliffe, Dane DeHaan, Ben Foster, and Jack Huston. It's a superb film that delivers on all levels. Follow this link to read my review.